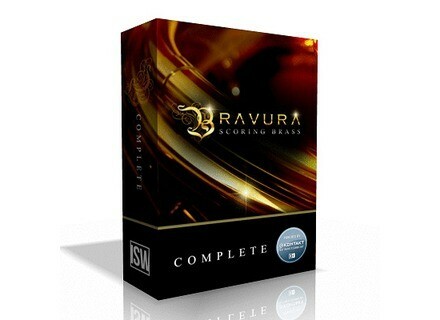 Bravura Scoring Brass, Wind instruments ensemble from Impact Soundworks. 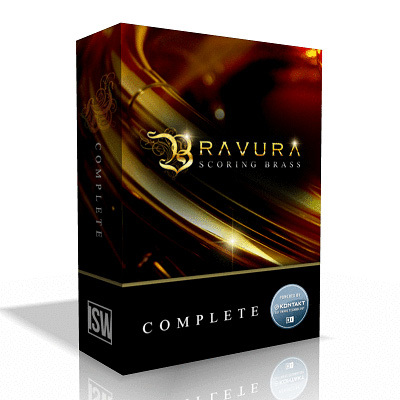 Normally available for $349, Bravura Scoring Brass Complete is on sale for $249 (33% off), with discounted upgrades to this version from individual instruments and sections as well. The library features more than 55,000 samples of all core brass ensembles, solo instruments, and aleatoric FX across three mic positions. The Rhapsody Orchestral Percussion, normally $199, is on sale for $99 (50% off) - the Essentials version, which includes all core instruments from the library, is available for $49. Rhapsody Orchestral Percussion features 50 deeply-sampled percussive instruments, both traditional & extended, as well as an assortment of hand drums, all said to have been recorded in a neutral orchestral hall with a tight & focused character. [BKFR] Save 50% or more on UA plug-ins Universal Audio is slashing the prices on loads of plug-ins until November 30th.